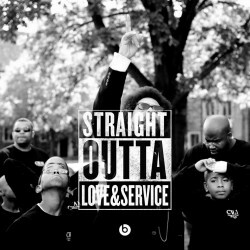 The Cornel West Academy is seeking 10 young men 2nd to 4th grade to join us for this academic year. If you know a young man that’s in need of some direction and encouragement please reach out by email. Info@cornelwestacademy.org Info session being planned. The academy is located in Raleigh NC only at this time.